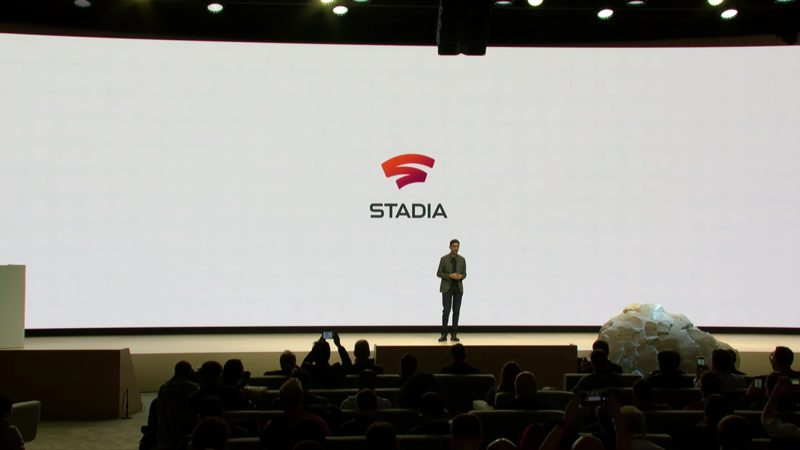 Google has just lifted the curtain on a new game-streaming service called Stadia at the Game Developers Conference that’s being held in San Francisco this week. Unlike services already on the market, Google’s game-streaming service will work on any screen including desktops, laptops, TVs, phones and tablets. There’s also going to be a heavy emphasis on integrating streaming services like Twitch to create a single unified gaming experience. Of course, this won’t just be a clone of the hardware already out there – the Stadia will include a capture button, a button for YouTube, Google Assistant and a built-in microphone for “special in-game features from devs”. If you’re concerned that games might not be playing on their highest setting on Stadia, you’d be incorrect. According to id Software, Doom Eternal will be available on Stadia in 4K HDR at 60 frames per second.